EMF » ABC (Arm-banding, Barcoding, Compliance) of Patient Safety – Arm-banding the Emergency Patient – Does technology reduce patient misidentification of pathology specimens. Emergency Medicine Foundation > Projects > Queensland > ABC (Arm-banding, Barcoding, Compliance) of Patient Safety – Arm-banding the Emergency Patient – Does technology reduce patient misidentification of pathology specimens. ABC (Arm-banding, Barcoding, Compliance) of Patient Safety – Arm-banding the Emergency Patient – Does technology reduce patient misidentification of pathology specimens. Study the process of patient identification during blood collection in the Emergency Department. Accurate identification of patients is critical to their safety and to the efficient management of health services. Without accurate identification incorrect procedures may be performed, patients may have unnecessary tests performed on them or there may be delays in their care as pathology or other tests must be repeated. We plan to study the process of patient identification during blood collection in the Emergency Department. This is the most common procedure performed in the Emergency Department. Mislabeling of pathology specimens can lead to fatal adverse events, such as incompatible blood transfusions. Results attributed to the wrong patient can lead to incorrect diagnosis and inappropriate future management. 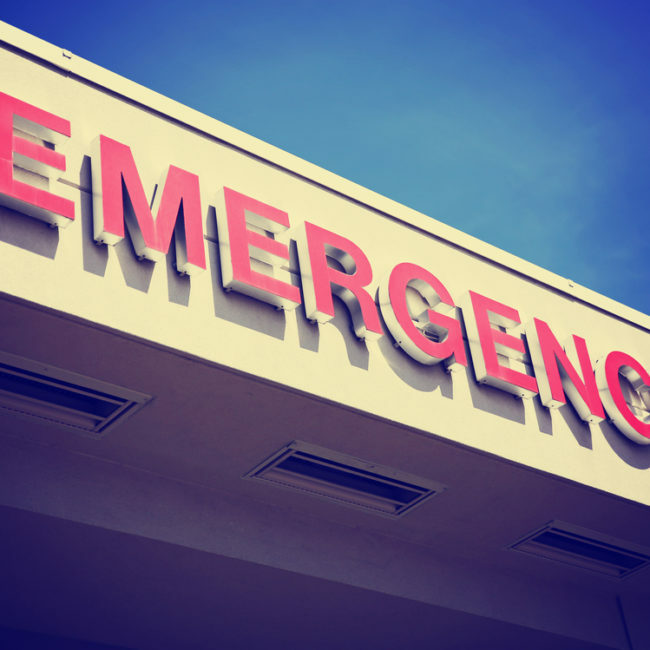 In the chaotic Emergency Department environment, identification of critically unstable patients who require time critical treatment is even more important. These factors lead to increased risks associated with misidentification. Recently arm banding has been recommended as part of a new national standard to improve the patient identification process in Emergency Departments. The research team found training was just as effective as the latest technology when it comes to patient safety through best practice patient identification. They found that during the time the trial ran, there was no significant difference between education alone versus education and the arm-banding barcoding system. Dr Spain said further research was needed to find out the long-term implications. The project led the Gold Coast University Hospital to include new education components for patient identification in its nursing competencies and medical orientation programs, with clinical leads in the department also regularly emphasise this by example. In addition, some of the education components were incorporated into a Queensland-wide nursing education package. Spain D, Crilly J, Pierce J, Steele M, Scuffham P and Keijzers G., "Can a barcode scanner for blood collection improve patient identification integrity in the emergency department? "A prospective before-and-after study." 'EMA' (2015) 27,47-54. The Australasian Society for Emergency Medicine Spring Seminar, October 2011.